Happiest dog photo. Ever. | Separated by a common language. « The Vegetarian Cooks Meat! I can’t help but post this. 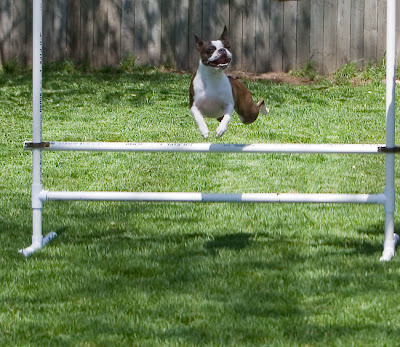 This is Martha the Boston Terrier (her link is on the side). I have seriously never seen such a happy dog! So great.